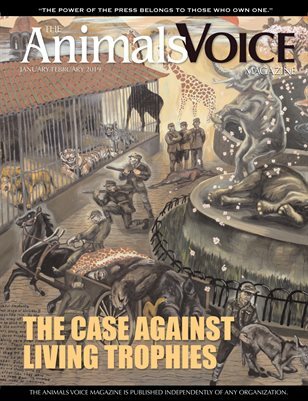 The Animals Voice is an independent online resource and print magazine for helping animals and the people who defend them. 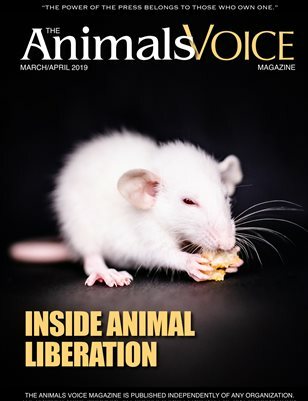 We are an award-winning networking source of recent media coverage, timely information, and an incalculable volume of resources for animals and their defenders. 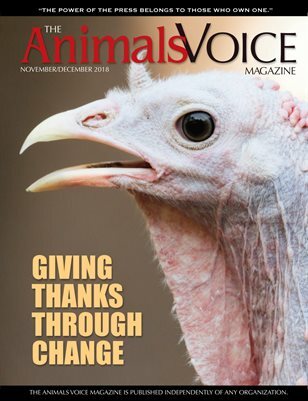 We feature the latest animal rights news, multimedia, calendar, victories, thought-provoking and inspirational editorial, graphic and compelling photography, and in-depth investigative reports. 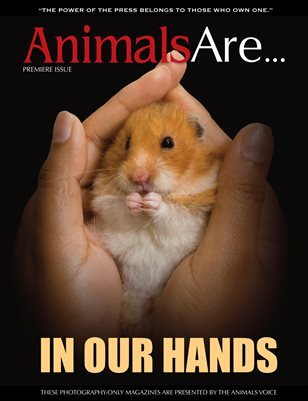 For more information, please visit The Animals Voice. 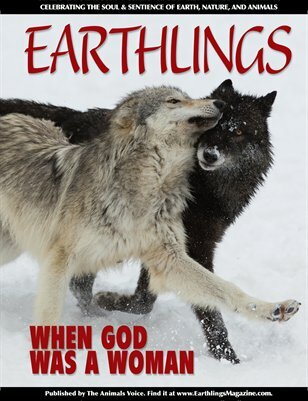 Celebrating the soul and sentience of earth, nature, and animals. Poetry, prose, quotations, beautiful photography.